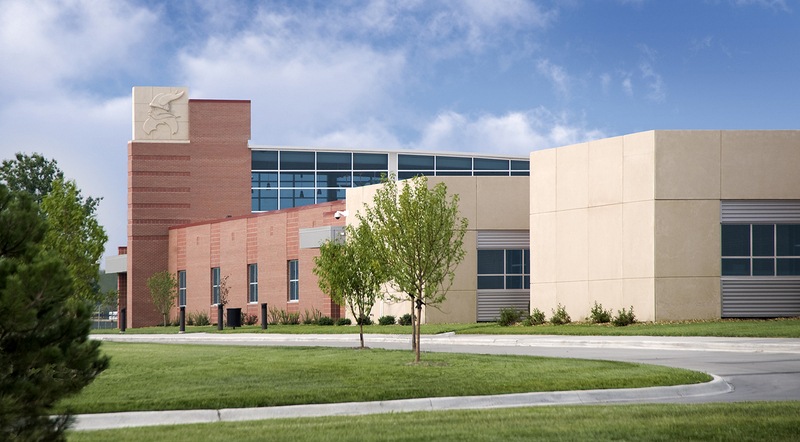 The patrons of Seaman USD 345 determined their 9th grade students should be housed with their Senior High by expanding their existing Senior High School. 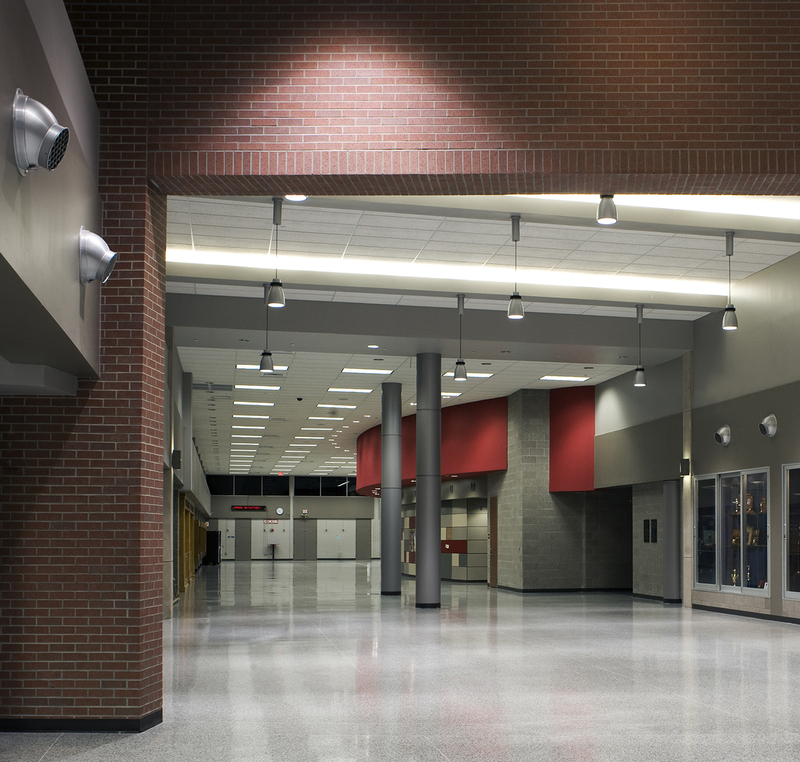 They believed this would provide better educational opportunities for the freshman class that are only offered at the senior high school level. 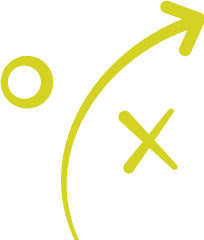 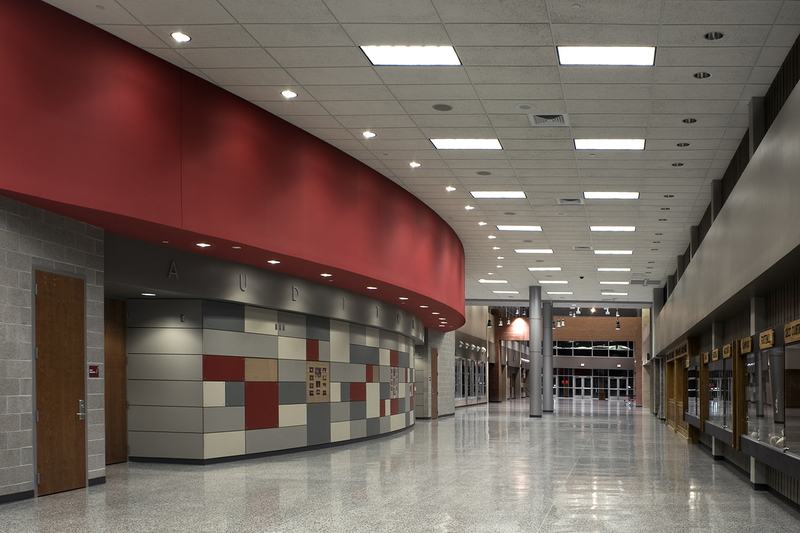 They also wanted the 9th grade wing to include the facility administration along with the 9th grade administration center to provide improved security and serve as a buffer between academic work and public entry. 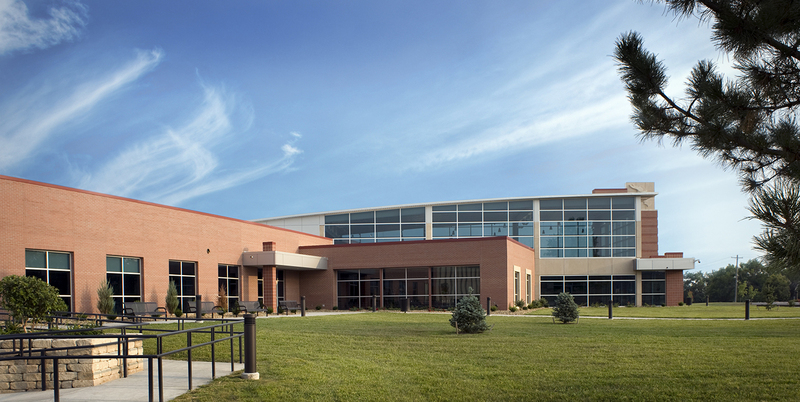 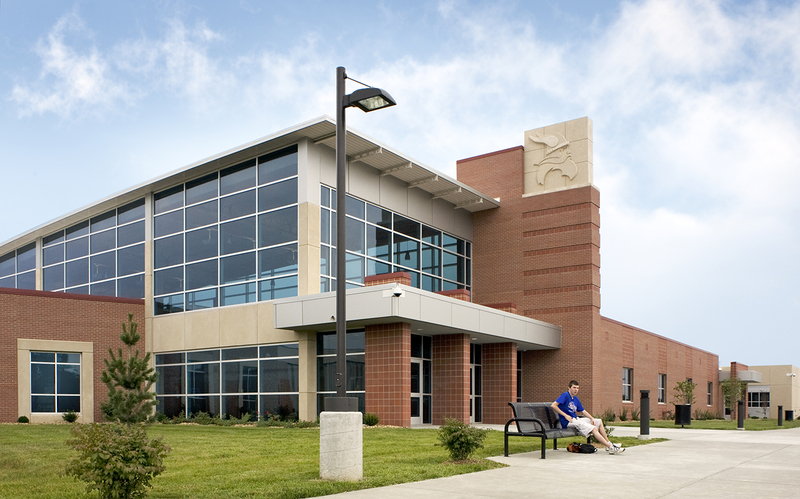 The Seaman High School Addition houses grades 9-12. 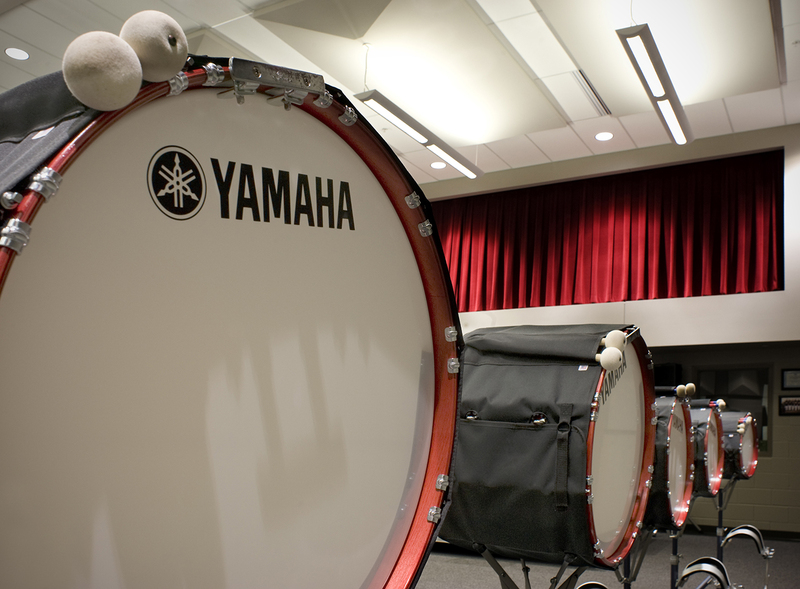 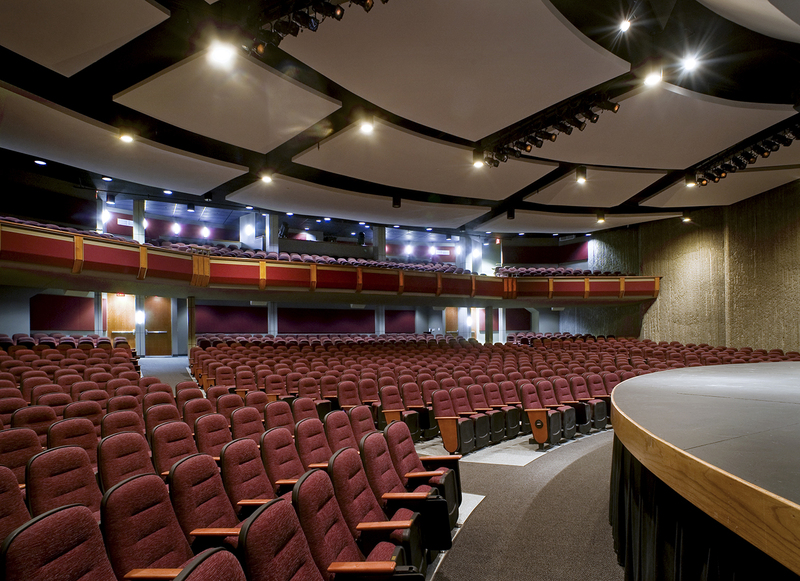 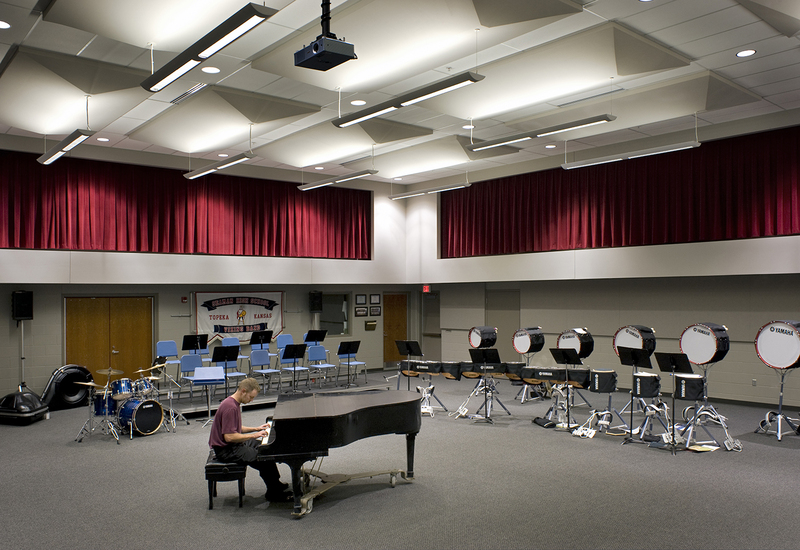 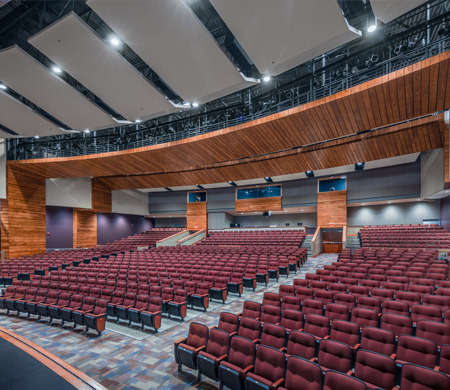 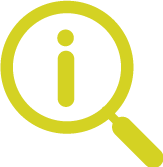 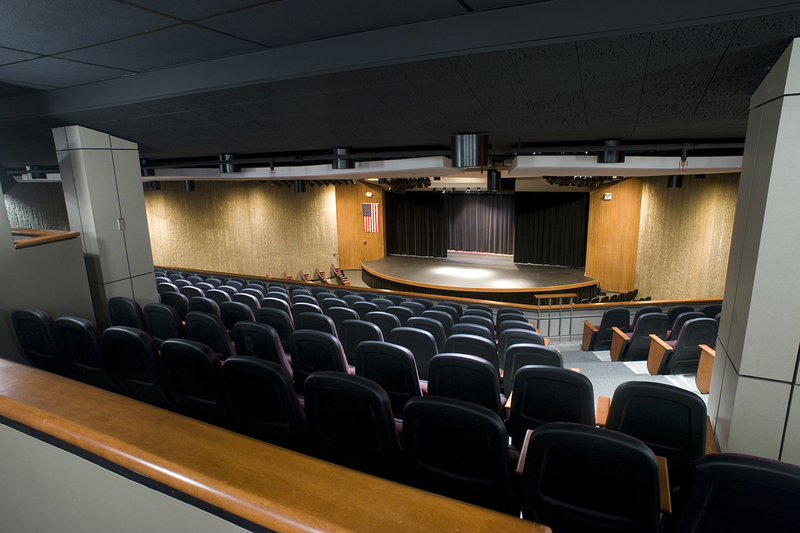 It has a renovated 1,100 seat auditorium, a 200 seat band room, a renovated vocal music room, improved stage and production craft areas, as well as expanded and improved vocational education areas. 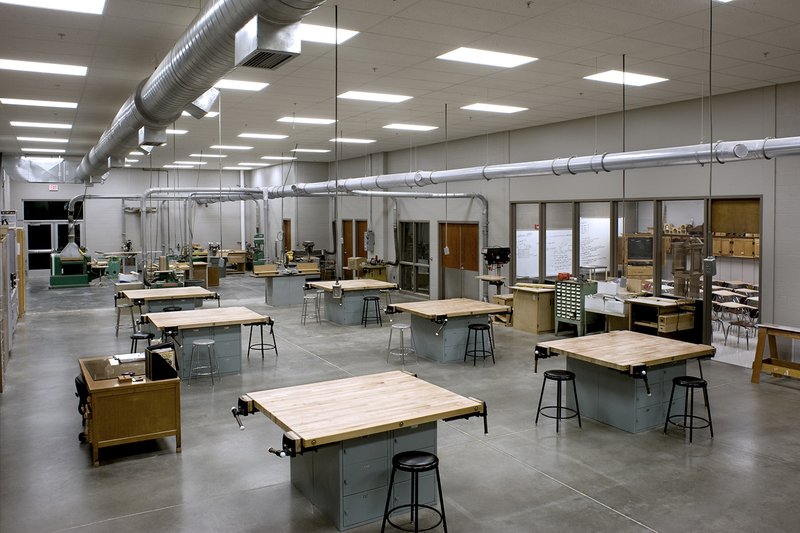 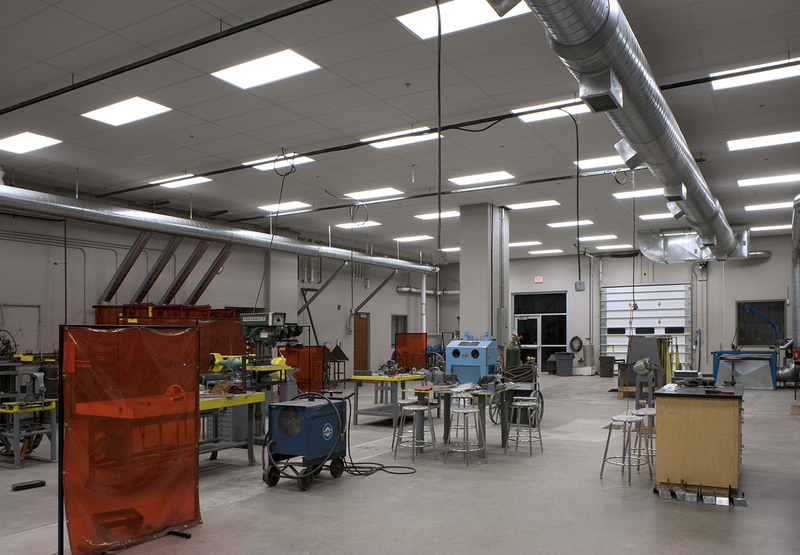 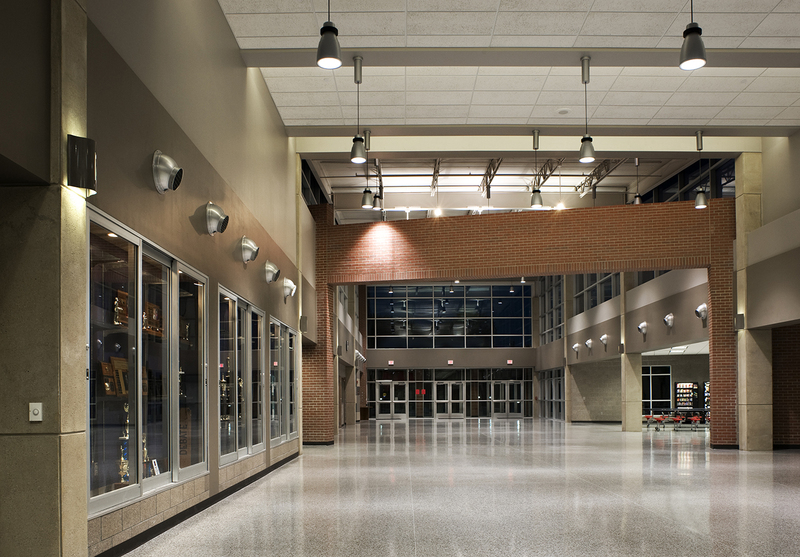 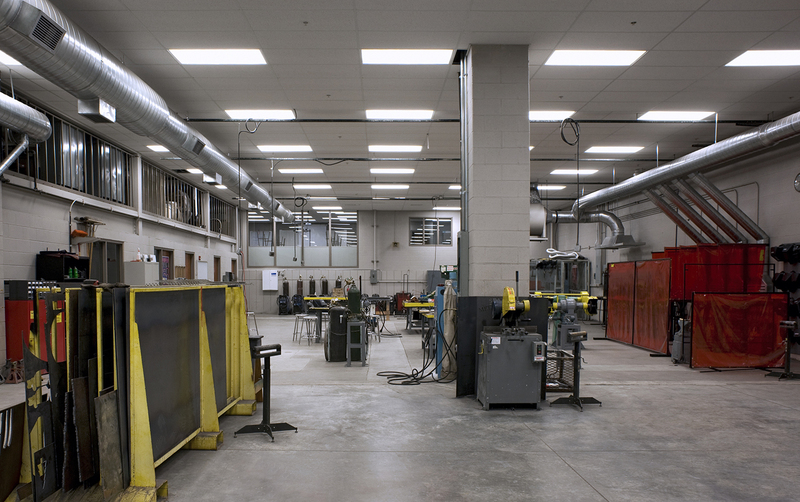 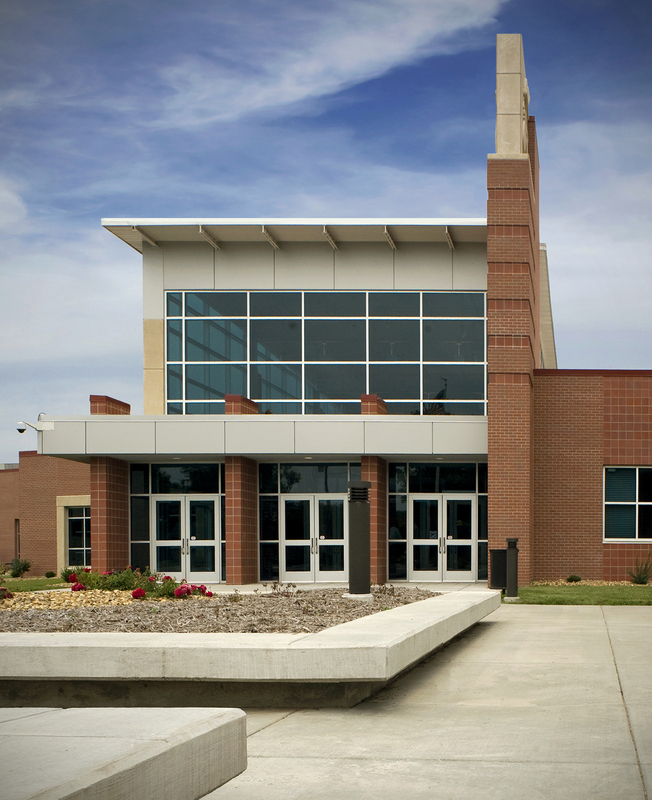 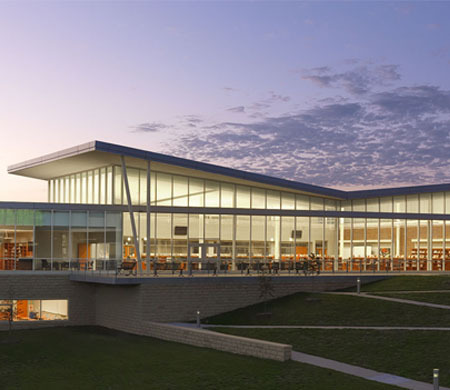 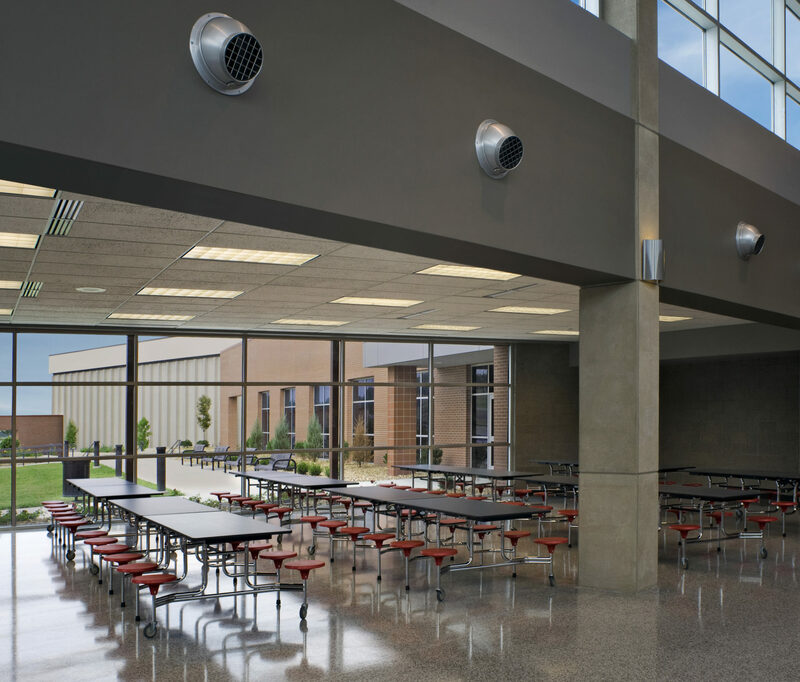 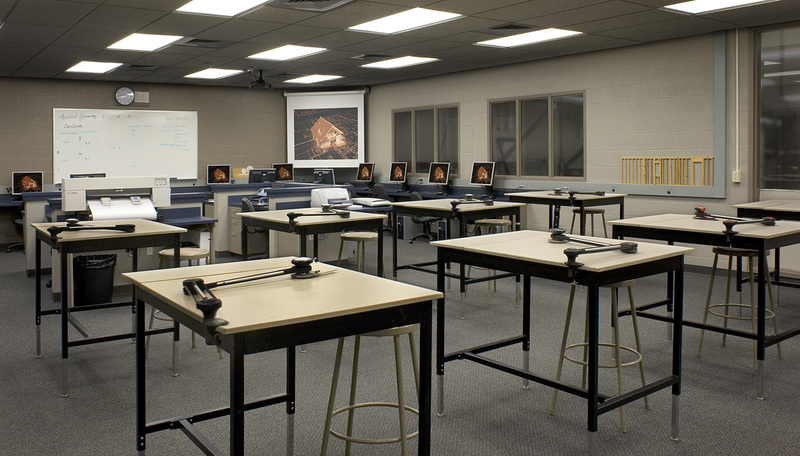 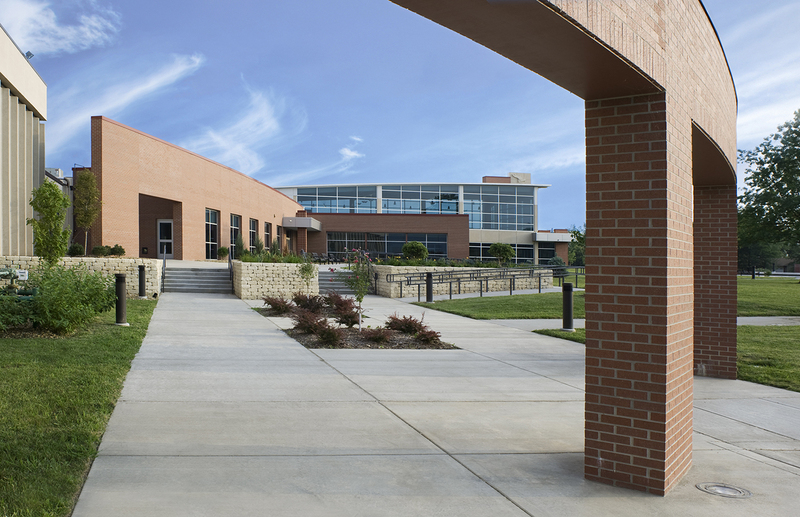 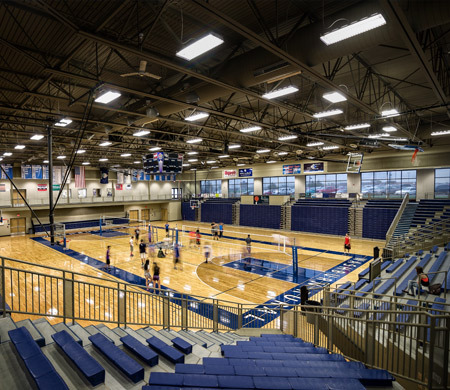 Located between the 9th grade and the existing High School academic areas, the addition to the Seaman High School provides equal access between the academic areas as well as a controlled social interaction during class changes.